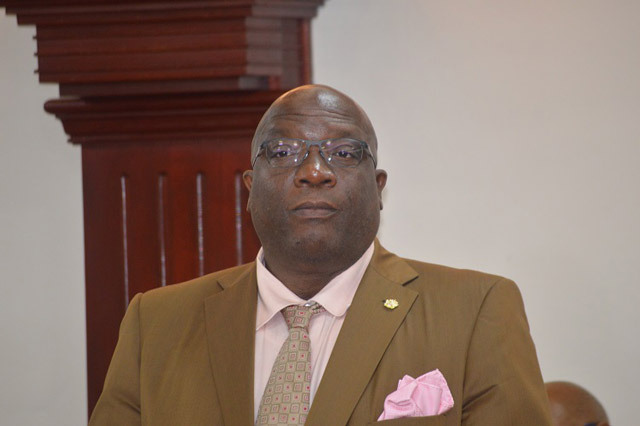 Basseterre, St. Kitts – The government has taken steps to establish a public accounts committee in St. Kitts and Nevis after months of calls for the body to be installed. Prime Minister of St. Kitts and Nevis Dr. Timothy Harris told the National Assembly on Tuesday that the government has already started the process and has already nominated three members to serve on the committee. “This of course is consistent with the commitment of the government to accountability and full transparency, so we want to move to establish public accounts committee,” he said. A public accounts committee refers to a body in the legislature that must study public audits and is generally expected to examine the accounts of government and how they are spent to meet the government needs. Harris reaffirmed the government’s intent to have a “fresh start” with the functioning of this important body. “Unfortunately, however, there is little guide to the activation of this process as there has been no history of a functioning public accounts committee in St. Kitts and Nevis,” he said. He added that the clerk of the Parliament has been unable to find or recall any public accounts committee report that has been supported by the National Assembly. Harris added that he had already written to the leader of the opposition for him to propose two nominees to be part of the five-member committee. Harris added that the government has also given the leader of the opposition the privilege to appoint the chair of the committee, despite no legal obligation. He explained once the nominees are received from the opposition, a resolution will be brought to the National Assembly. “Once received, I shall, as the minister of finance, bring the appropriate resolution to the National Assembly for the approval of the assembly,” he said.